Technology makes it easy for pest management professionals (PMPs) to keep their businesses running smoothly. Software and apps make quick work of time-consuming and tedious tasks. 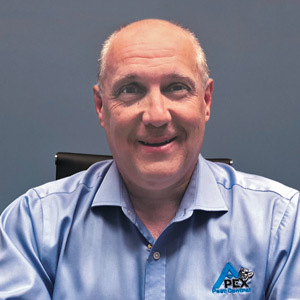 Jamie Stocker, CPA, president of Apex Pest Control in Oakwood Village, Ohio, entered the family business in 1992. He remembers a time when most office tasks, such as routing, were handled manually. With 26 years in the pest management business, Stocker — who got his start in pest control as a service technician — is a proponent of using technology to work smarter, not harder. This is especially true of routing software. Apex Pest Control has embraced technology; currently, it has 25 software users at its headquarters. The company, which provides pest management services throughout the entire state of Ohio, will offer its services to customers in Michigan before the end of the year. Stocker says technology has made it possible for the company to move away from the need for numerous brick-and-mortar locations. Now, technicians throughout the state handle the commercial accounts near where they live. The company uses software to keep track of its mobile technicians. Routing software shows where they are in real time, as well as where they are going to be next. 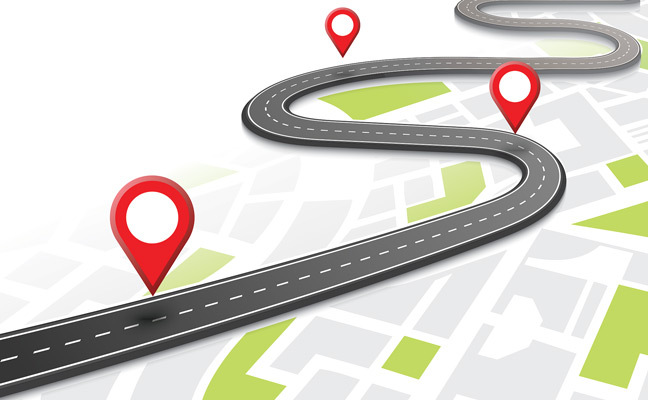 Unlike pushpins on a map, routes can be changed with the click of a button. Stocker says the company’s scheduler can view the entire service schedule one month in advance. Because each route is color-coordinated, she can see immediately whether a customer was assigned to the wrong technician’s route, and quickly make a change. Drag-and-drop technology makes changing dates and locations quick and easy. The ability to input work and lunch hours, as well as holidays and time off, helps make the routing process even more accurate. Stocker says routing software helps reduce labor costs and improves efficiency because it takes into account technicians’ locations for the optimal use of their time. Reports can be printed to show efficiencies and improvements. After 50 years in business, the company continues to grow by embracing technology. Plan routes so technicians drive shorter, not longer, distances to save time and fuel. Reassign a technician who has unexpected extra time before the next appointment. Assign the closest technician to handle an urgent emergency customer call. Reschedule a service call based on a technician’s future location. Print reports that show time, fuel and labor cost savings.